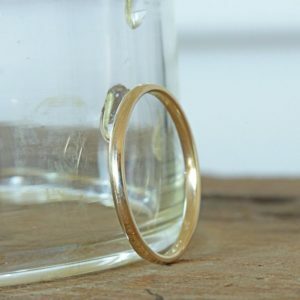 Shop Men' Wedding Rings Online From Silvery Jewellery in South Africa. 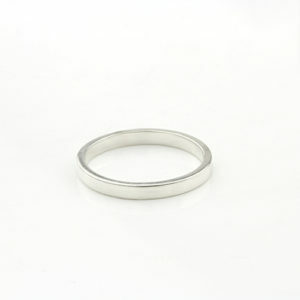 Shop Beautifully hand crafted Men’s Wedding rings and men’s diamond rings from Silvery Jewellery. 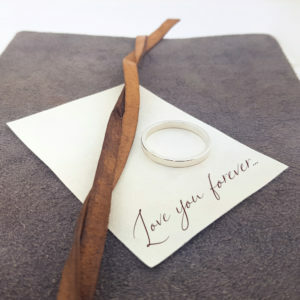 At Silvery Jewellery we hand craft and personalise men’s wedding rings according to your requirements. 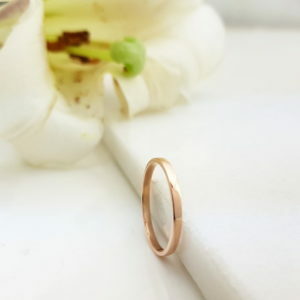 Each wedding ring is crafted in South Africa by our jewellers. 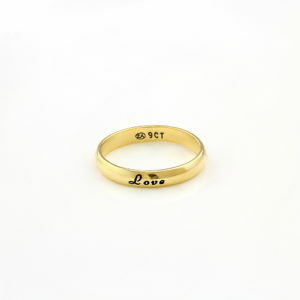 Choose between 925 Sterling Silver and 9ct Gold Rings. 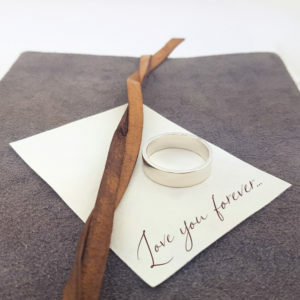 What makes each of our wedding rings so special is you have the option to have the perfect wedding band with personalisation. 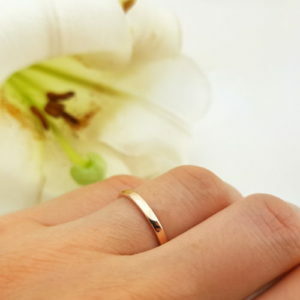 We are able to personalise each wedding ring according to your requirements. 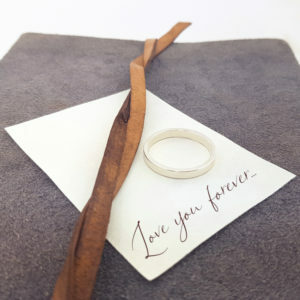 We can engrave on your ring in different font options or you can have your mens wedding ring hand stamped if you would prefer. 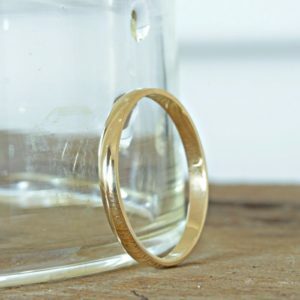 We have a variety of wedding bands available to purchase and personalise but if you would like a custom wedding ring to be handcrafted for your special day we can also accommodate your exact requirements.